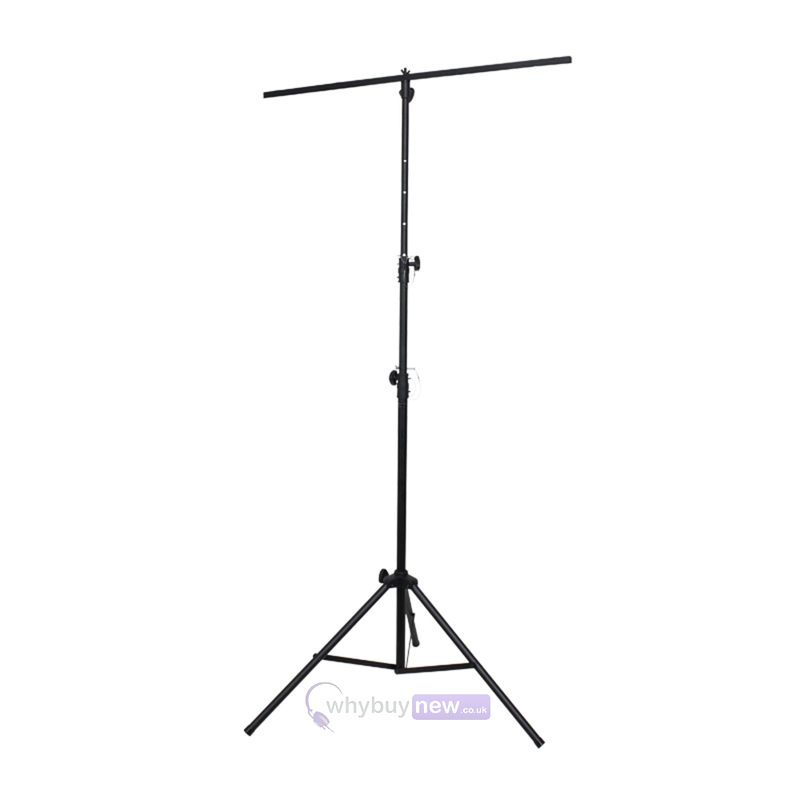 The Rhino Compact Light stand is a cost effective, height adjustable lighting stand with tripod legs is a great way to elevate your lighting equipment and comes supplied with wing nut fixings and a T-bar. With a max load of 25Kg this adjustbale lighting stand can support enough lighting effects to make your disco look great! Here we have the Rhino Compact Light Stand in brand new condition and in B-Stock. The B-Stock versions would have been on display at a training evening or trade exhibition only and will come boxed 'as new' with all accessories and a 1-year warranty. 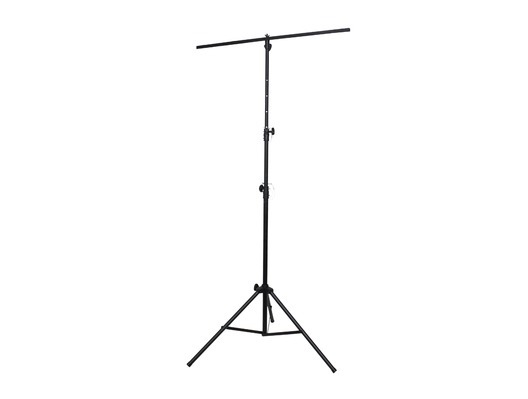 Buy this amazing Rhino Compact Light Stand with confidence with 100% satisfaction guaranteed or your money back.